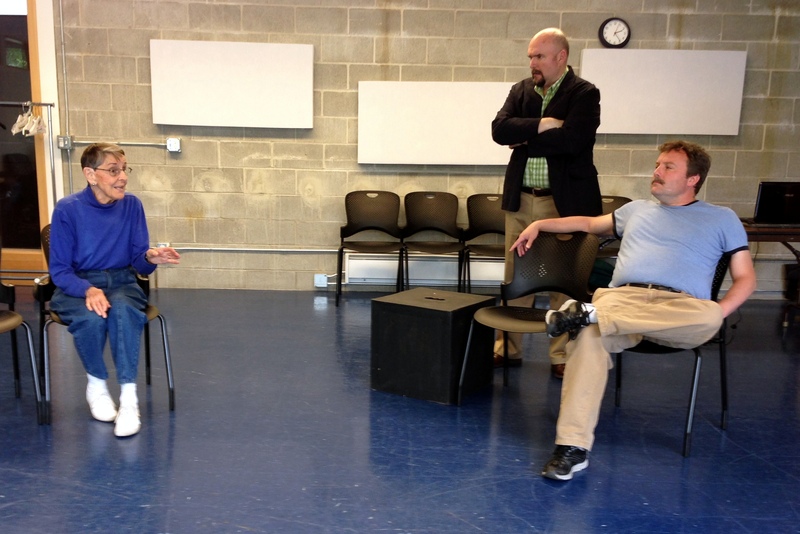 Tonight four new plays will come to life in front of an audience. We are grateful for the support of our SOAP Fest Friends, without whom none of this would be possible. What began in August 2012 has been an incredible journey of new ideas, taking risks, magnificent talent, and the Sandbox Artists Collective spirit. Congratulations to all. In these last few days, we work the tiny brush strokes. Tomorrow we’ll move to the theatre where lights, sound, and costumes will be added. The hours leading up to opening night are long, but the excitement is palpable. With actors such as these, the script is in masterful hands. We paid a visit to the Erickson scene shop today. 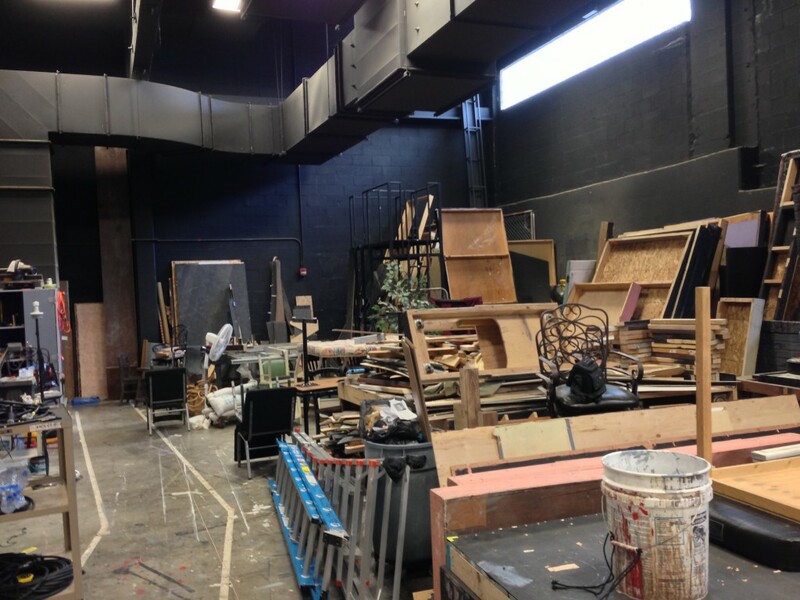 Props and furniture were delivered, sharing space with other pieces from shows future and past. SOAP Fest is only 5 days away! We’re so close! And every member of our 34 person company is bringing it.